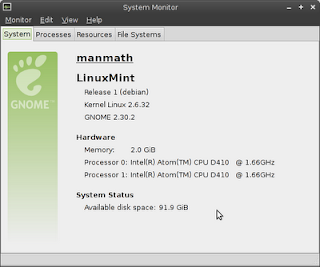 Linux Mint Debian Edition (LMDE) is awesome! 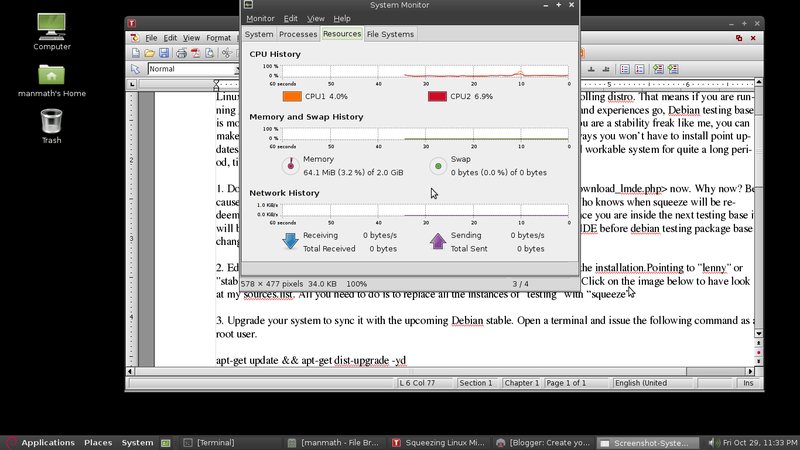 Based on Debian Testing it is a rolling distro. That means if you are running LMDE you will always have an up-to-date system running, and as the saying and experiences go, Debian testing base is more stable than the so called final/stable releases of most other distros. 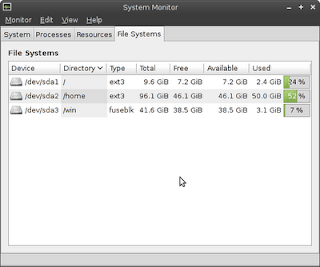 But if you are a stability freak like me, you can make your Linux Mint Debian stable by pointing the apt sources.lst to squeeze. This ways you won't have to install point updates of applications every now and then. You will always have the most stable and workable system for quite a long period, till squeeze becomes obsolete. Here is how I did it. 1. 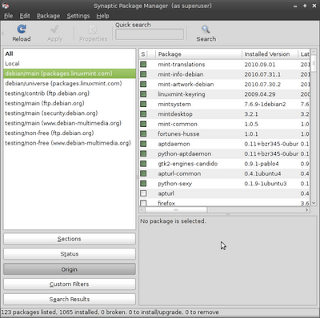 Download and install Linux Mint Debian Edition now. Why now? Because debian testing (on which the current LMDE is based) is now frozen. Who knows when squeeze will be redeemed stable and LMDE install will start receiving truck loads of updates from next testing base - wheezy . And once you are inside the next testing base it will be really tough to regress the packages to the stable. 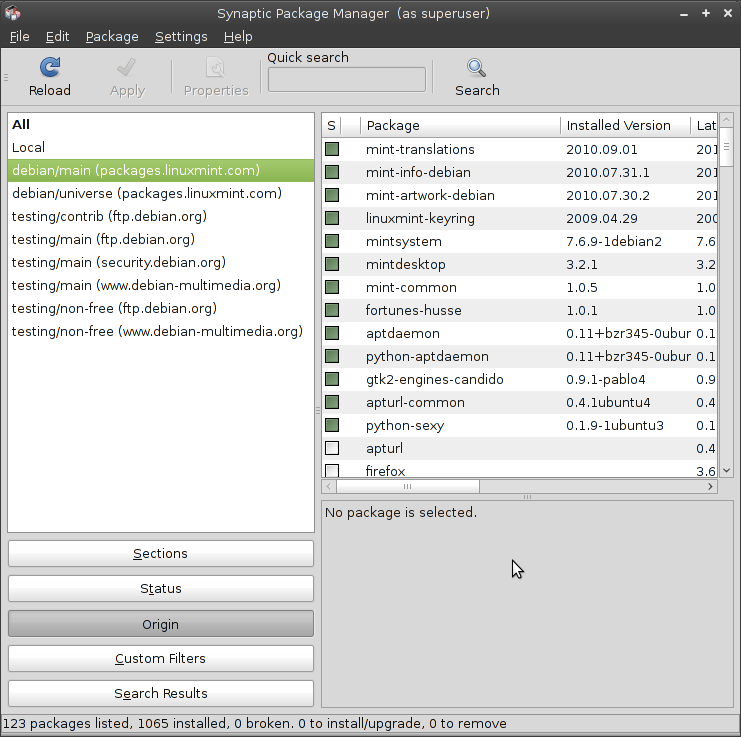 So it’s better to install LMDE before debian testing package base changes. 2. Edit your /etc/apt/sources.list file to point to "squeeze" instead of "testing" after the installation. Pointing to "lenny" or "stable" at this point of time will not work because apt can't downgrade packages. Click on the image below to have look at my sources.list. All you need to do is to replace all the instances of "testing" with "squeeze". 3. Upgrade your system to sync it with the upcoming Debian stable. Open a terminal and issue the following command as a root user. 4. 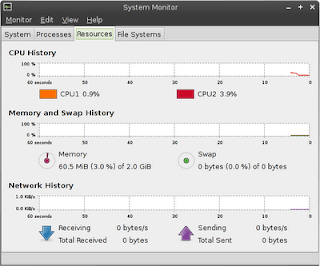 Now you should be OK with the debian stable version of LMDE. 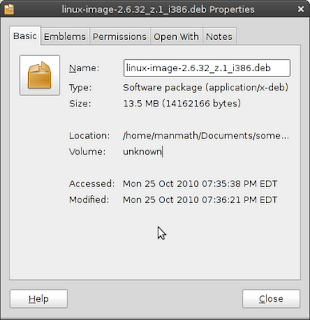 If you are still paranoiac about system stability and sanity (to make LMDE as close to pure Debian Squeeze as possible) you can uninstall as much minty tools and/or replace them with their pure-debian counterparts as possible. But be cautious not to remove some critical packages. 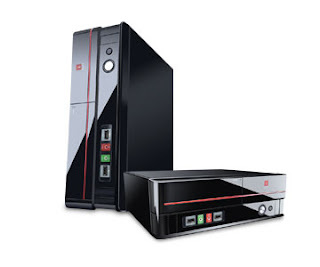 Click on the image below to have a look at the minty packages that my system still retains. 5. Roll out your own kernel. Don't panic, compiling your own kernel is not that difficult on a debian based system. Here is a short guide to do just that. Remember to give a custom version no. to your kernel-image while building the same. I have given a custom "z.1" suiting my fancy. My fresh build kernel package is linux-image-2.6.32_z.1_i386.deb. Custom versioning helps me avoid updating my kernel. Once I've a perfect kernel working I don't want it to update. Why fix a thing if it's not broken! Besides, like you, I as a desktop user, would like to customize my kernel suiting to desktop and my peculiar processor and other devices. 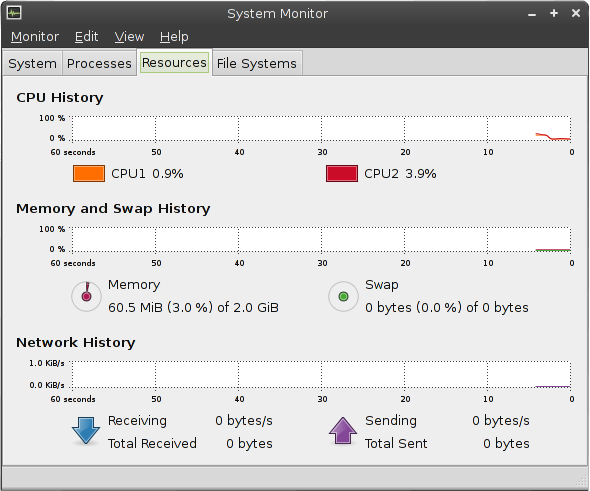 Default debian kernel is good but it still leans more towards servers. Compiling your own kernel is necessary if you want to make the best of your desktop. Have a look at my squeezed Linux Mint Debian edition. 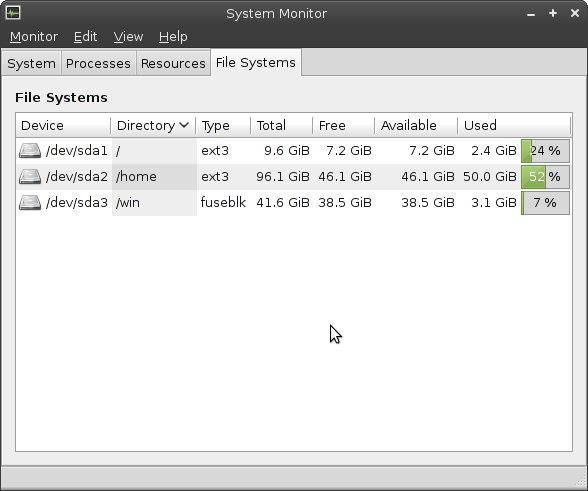 It's light as a feather - runs with 60MB memory footprint. It's rock solid and hell fast, and it will remain the same till I deliberately break it someday.